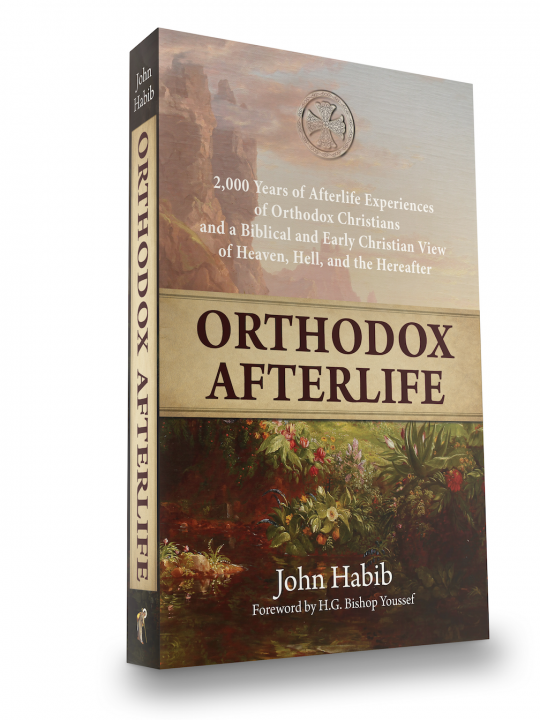 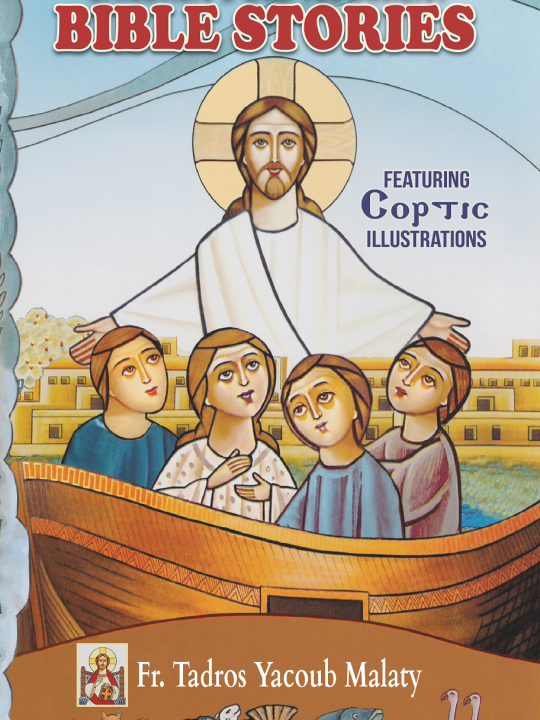 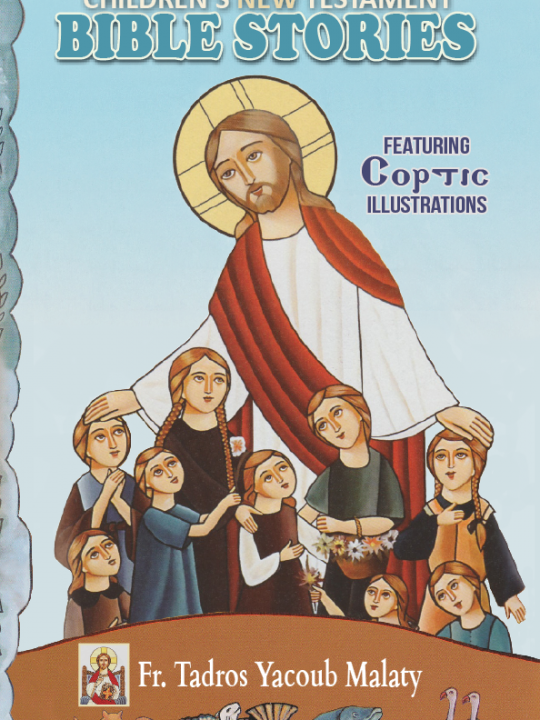 15 years in the making, this book gathers together a plethora of afterlife experiences of Orthodox Christians from all over the world, spanning 2,000 years of Christian history. 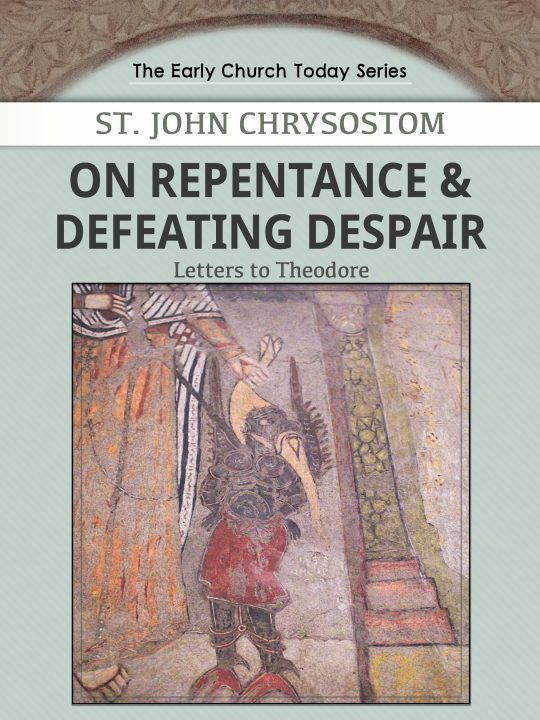 The reader is taken on a journey from the moment of death to crossing over into the next existence, witnessing the afterlife through the eyes of others who beheld it and were able to tell us their stories. 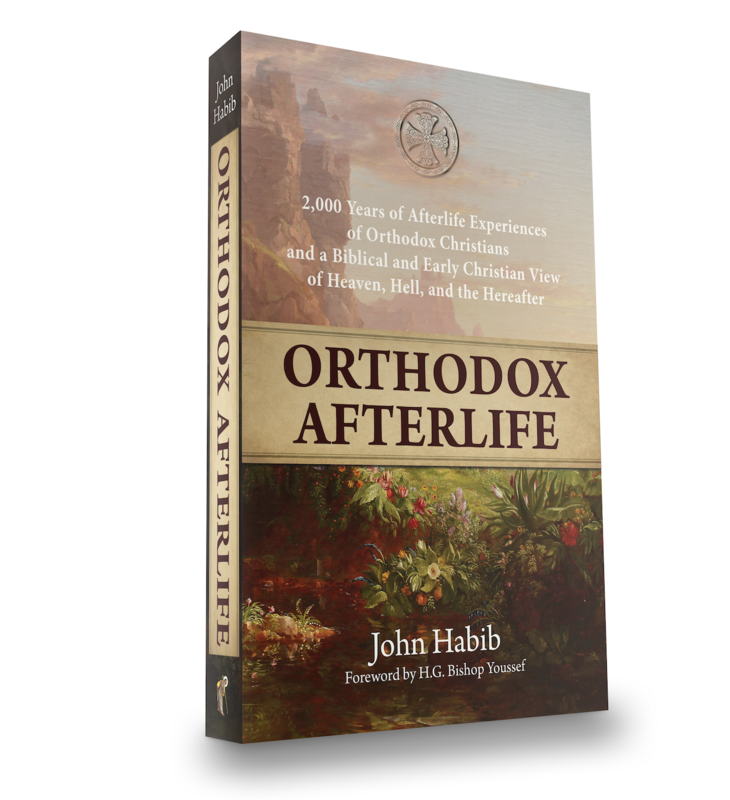 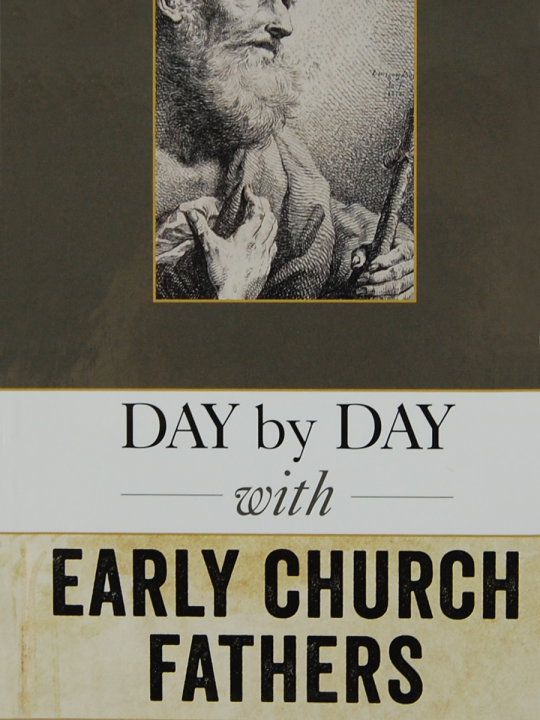 Each aspect of the afterlife presented in the book is grounded first on the Holy Bible, and then an array of early Christian writings is presented to provide a foundation upon which the reader may understand the experiences presented.